It’s almost Cupid’s favorite day of the year. Valentine’s Day is often maligned by single folk, but this holiday doesn’t have to be solely for those in romantic relationships. Taking time to celebrate the important people in your life is a great way to spend this day made for couples. Gifts are a nice way of showing appreciation, whether you’re celebrating your best friend or significant other. With both singles and couples in mind, here are some gift ideas that go beyond chocolate and flowers. Assuming you and your single friends like to drink, alcohol will likely find its way into your anti-celebration. Skip the middle man and give your platonic partner-in-crime cocktail supplies or a six-pack of her favorite brew. If you’re spending the day with your friend, you’re more than likely to be having some yourself, so consider it a rewarding investment. There’s nothing quite as fun as razzing your good friends. A gag gift is a great way to throw your collective singleness into Valentine’s Day’s face. There are so many gag gifts out there that you’ll be able to find one for every friend. Even better, you can make something for them based on an inside joke you’ve had for years. 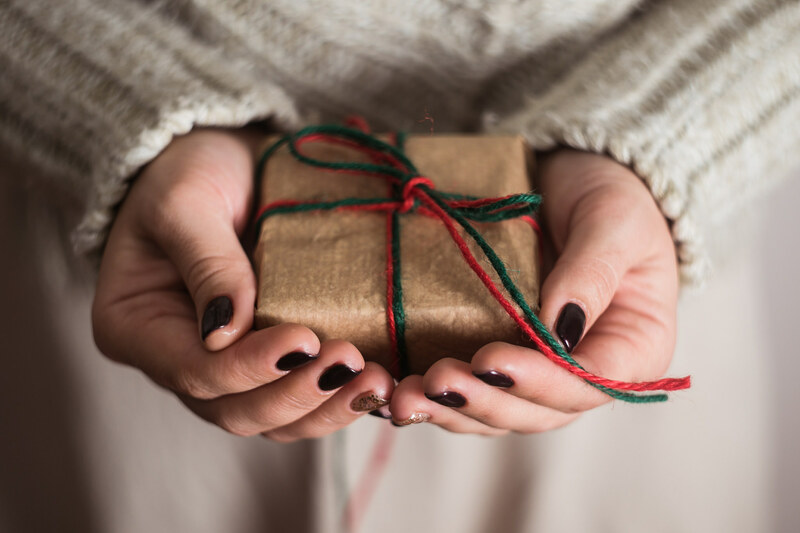 Either way, giving out lighthearted gifts is great to show appreciation for your friends without taking the holiday seriously. Forcing a friend to listen to your music is selfish, but giving her the option is a-okay! Whether you’re trying to convert your friends to techno or share the latest from a genre you both love, a CD or playlist is a good way to give your friends a little part of you. Just don’t be upset if they’re not instantly obsessed with the songs you sent their way. Music taste is a very personal thing. Just because you’re celebrating Valentine’s Day with a friend doesn’t mean you have to be complicit with its “lovey-dovey” vibes. In fact, you’ll probably have more fun standing in defiance of all the couples out getting cuddly. With that in mind, schedule a gritty day for you and your single buddies. Whether you see an action movie, go paintballing, or have a mud-wrestling match, you’ll all enjoy setting a contrarian tone for the day. Send your partner to a spa (such as Massage Envy in Falls Church) for some pampering, or bust out the body oil and get those fingers working yourself. Valentine’s Day should be a day of serenity, and nothing instills zen like getting a rubdown. Physical and mental bliss will follow the lucky recipient all day long. If you’re really thinking ahead of the curve, you can schedule a spa session for yourself and your partner. It’s a win-win! While you should probably be writing a Valentine’s card, it’s hard to capture the nuances of your relationship in such a limited space. Using a deck of playing cards, some post-it notes, or another multi-pieced medium of your choice, write down all the little things you love about your significant other. It’s like creating a jar full of compliments that they can revisit at any time. You won’t find that in stores. This is a bit less of a commitment than adopting a pet, but it’s no less meaningful. Whether it’s a crop, a succulent, or some living flowers, it’s hard to go wrong with a little extra foliage. Make it more personal and give the little fella a name! Extra points if you know your partner’s favorite flower and get a potted version. Meadow Farms Nurseries is a Falls Church garden center with a wealth of botanical options. Bouquets are nice sentiment, but are short-lived in nature. A little living plant will remind you both of Valentine’s Day all year long. Whomever you’re celebrating this Valentine’s day with, just remember that you don’t have to go over the top with gifts. While gold and gems make for beautiful gifts, showing genuine appreciation should be your goal for the day. After gifts have been exchanged and a romantic (or friendly) dinner had, head home to West Broad to enjoy the evening in luxury. Our units are open for move-in — contact us today and you could be here by Valentine’s Day.